The incredible Tower of the Elements to play with your heroes! The playset reproduces in detail the headquarters of the Gormiti, with many game features: Catapult, Cannon of the Elements, Network Trap, Secret Passage, Training Mannequin. Rotate the central pillar to activate the elemental magic lights! At the touch of a button, you can then activate a spectacular feature: from the crystal at the top of the Tower a magical steam will be released, like in the animated series! 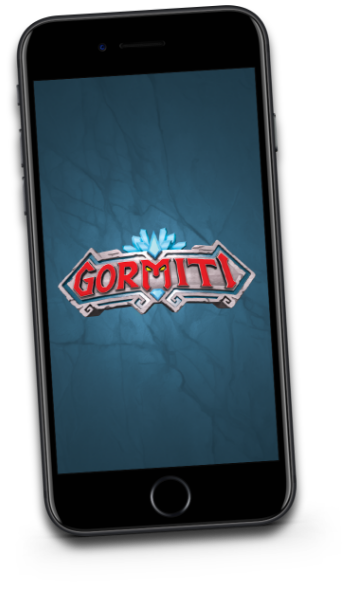 The incredible Gormiti playset to play with your Action Figures! Many game functions: Catapult, Cannon of the Elements, Network Trap, Secret Passage, Training Mannequin. Rotate the pillar to activate the magical lights of the elements!